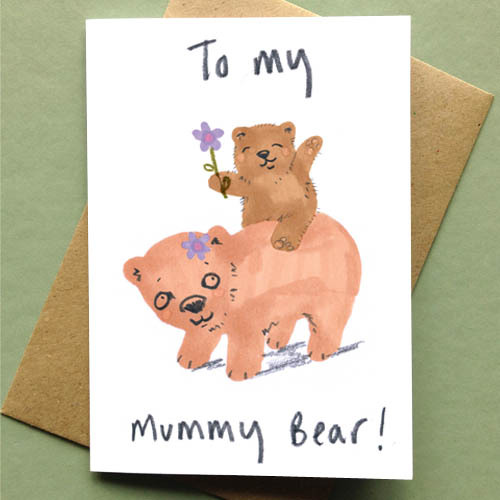 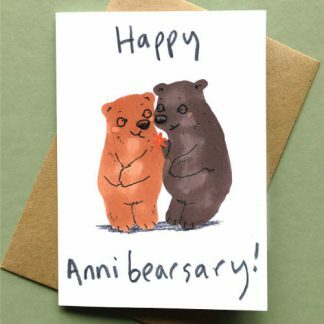 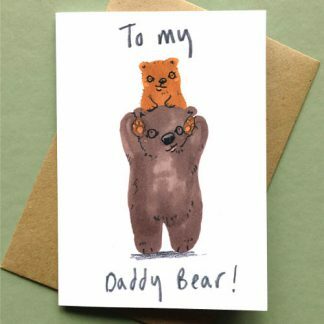 To My Mummy Bear Card, some adorable mummy and baby bear time. 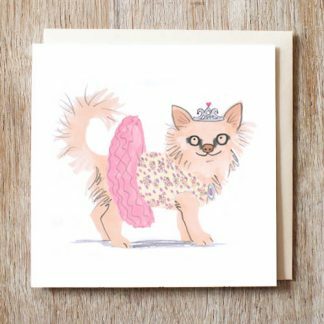 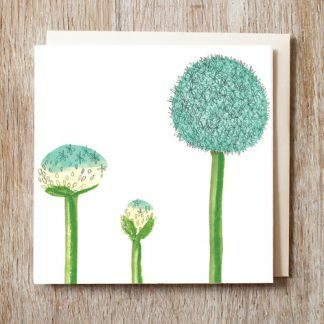 A card great for Mums Birthday, mothers day or just to write a note for that special lady in your life.Card measures 108mm x 148mm and comes with a recycled envelope sealed in a corn starch cello bag. 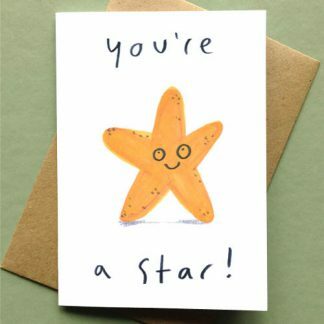 Blank inside for your message.